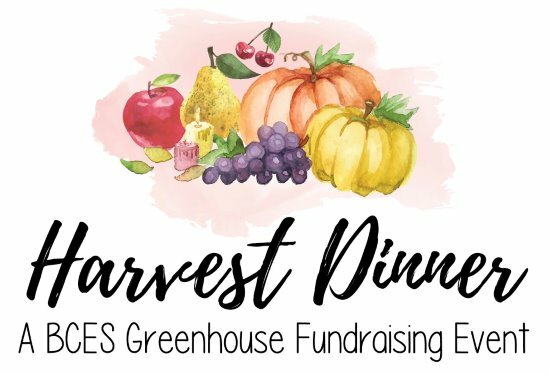 Join us for an intimate evening of farm-to-table food, wines and craft beers - with all proceeds going towards enhancing our wonderful school greenhouse and unique student enrichment activities. In addition to a great night with community friends and fabulous food and beverages, you'll be able to enjoy live music and bid on one-of-a-kind silent auction experiences for both you and your student. Please note that this is an adult-only event! Your ticket price includes cusine from Red Maple Catering, wine, craft beer and a signature greehouse-inspired cocktail! This event SOLD OUT last year, so purchase yours before they sell out again!